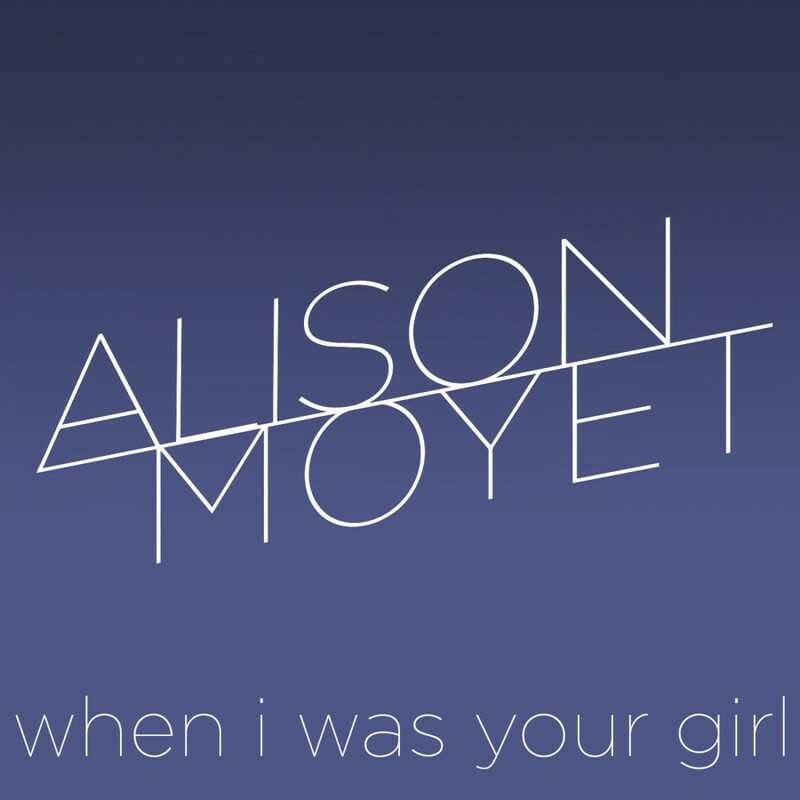 Alison Moyet is a Basildon, UK girl born to a French father and English mother. Having left school at 16, she began her musical journey in punk bands and on the Canvey Island pub rock scene. Her studying piano tuning came to an abrupt halt when Only You became a worldwide hit for her and Vince Clarke, the duo otherwise known as Yazoo. Completely by accident, she found herself thrust into the spotlight of the mainstream pop world. Yazoo went on to reinvent British dance music, merging cool synthesised soundscapes with soul. Two albums and a Brit Award for Best New Band later, aged just 23 she signs a solo deal with Columbia and records the multi-million selling debut Alf. Released in 1984 the album spawned three UK Top 10 hits and wins her a Brit for Best Female Artist. 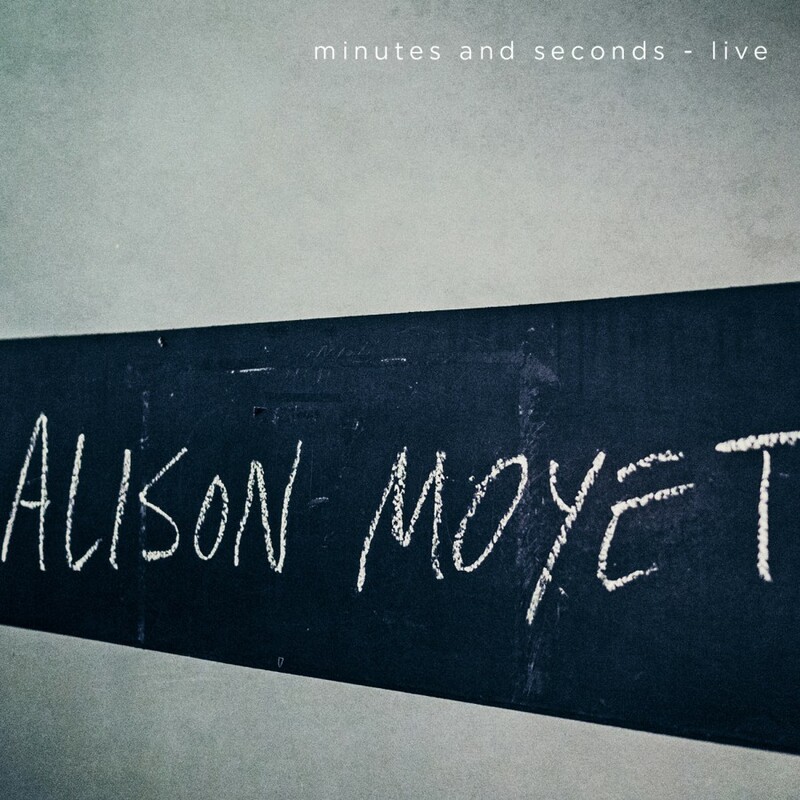 In 1985 Moyet performed at the legendary first Live Aid concert and her next album, 1987s Raindancing gaining her a third Brit. From Wembley Arena a world tour follows. In 1991 Alison released the highly- acclaimed Hoodoo, a complex collection of raw rock roots and deep soul music that garnered her a Grammy nomination. 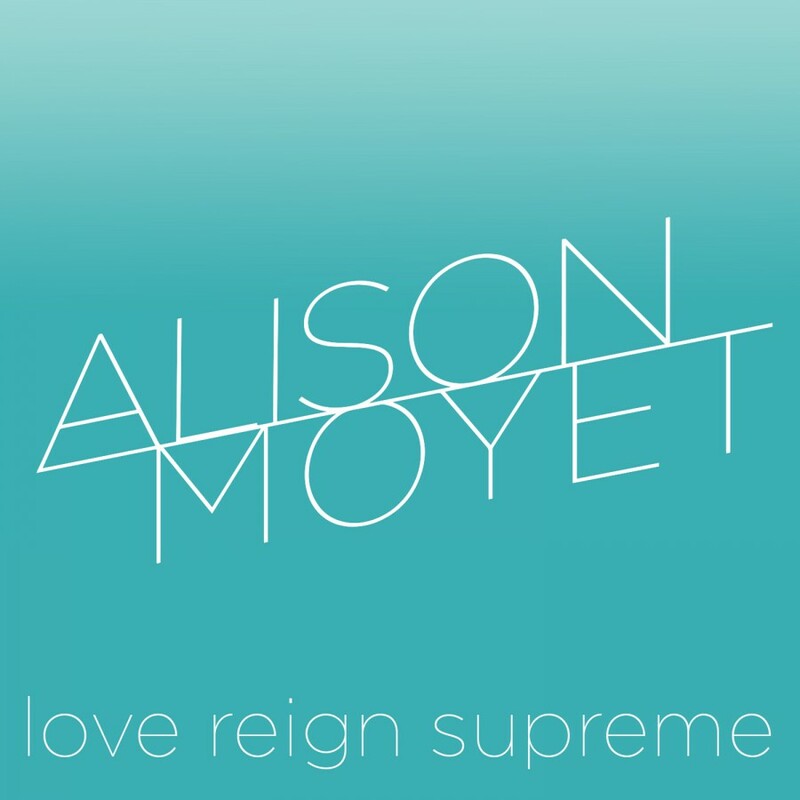 In 1995 Singles entered the UK album chart at No.1, and clearly demonstrated just why Alison Moyet is one of Britains finest recording artists. Following another sold out tour of the UK (including three nights at the Royal Albert Hall), the Singles album was repackaged with a bonus live CD (No Overdubs) and re-entered the Top 20. Towards the end of 2001 Alison made her stage debut in the West End hit musical Chicago playing the role of Matron Mama Morton to critical acclaim. Signing to Sanctuary in 2002 Hometime, her first studio album in eight years was released to loud critical acclaim and quickly topped 100,000 sales, catapulting Alison into the Top 5 Best Selling Female UK Artists and gaining her a nomination for Best Female Vocal at the 2003 BRIT Awards. Her Top 10 album Voice was released to great acclaim in September 2004 and quickly earned gold status in the UK selling over a quarter of a million copies. 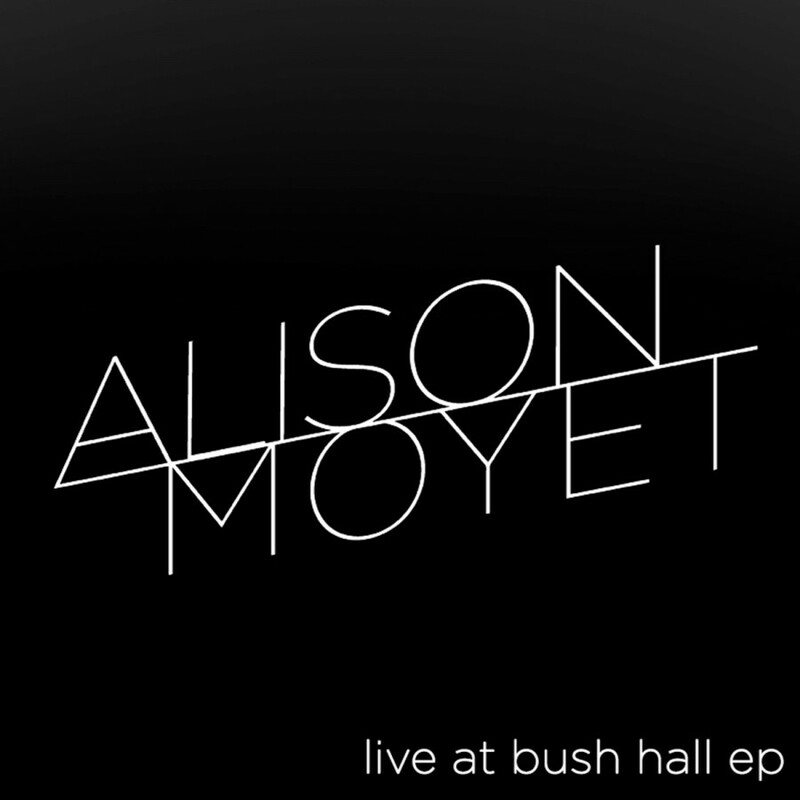 In 2005 Alison embarked on a sold out UK tour entitled One Blue Voice, performing with an eight-piece band including a string quartet. That year she also narrated filmed a special version of the One Blue Voice concert at The Hospital in Covent Garden which was released on DVD. The following year, Alison returned to Londons West End in Smaller in which she co-starred with long time friend Dawn French. The play was directed by Kathy Burke and opened in London that April after a national tour. Alison reformed Yazoo briefly with Vince Clarke in 2008 in order to play live the material they had never previously performed. They toured Reconnected for 13 weeks throughout Europe and America the following summer - their first shows together in 25 years. Mute went on to release a live album from the tour in 2010 entitled Reconnected Live. Alison completed a tour of the UK and Europe as the special guest of Michel Legrand at the beginning of 2009, when Sony also released a career spanning Best Of album to celebrate Alisons 25 years as a solo artist. In Feb 2010 Alison performed with Wilko Johnson at Koko in Camden for the launch of Julian Temples documentary about Dr Feelgood and Canvey Island. Later that year she completed a series of tour dates as the special guest of Jools Holland and his Rhythm and Blues Orchestra. 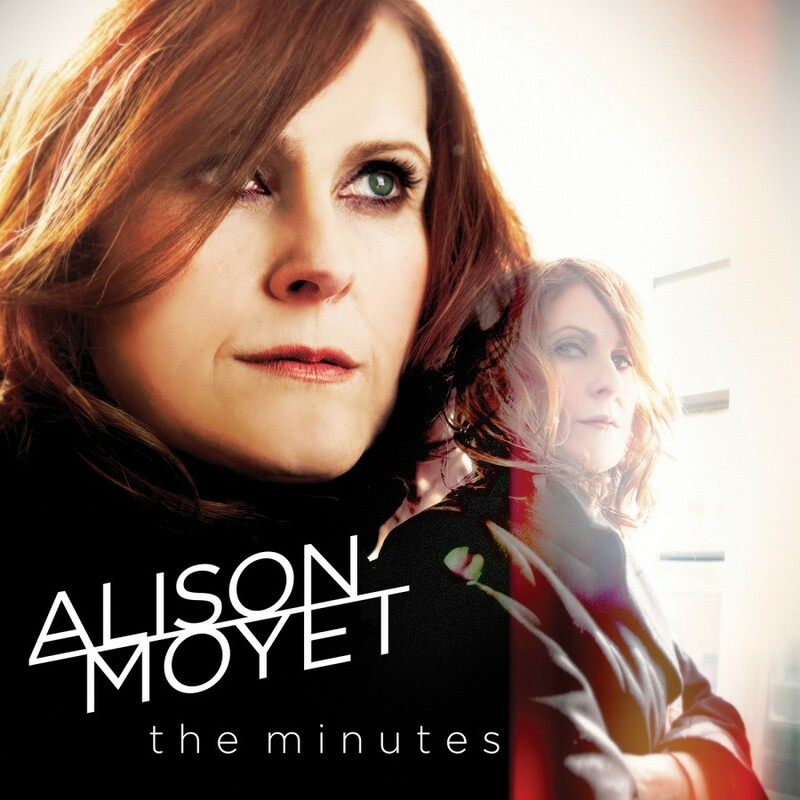 In 2012 Alison was invited by Nile Rodgers to perform Stop Me alongside himself, Johnny Marr and Mark Ronson at the Montreux Jazz Festival in Switzerland. Later in the same year she completed a trio of sold out dates at the legendary Ronnie Scotts entitled Rare & Obscured where she performed a set of songs less visited, focusing on her catalogue from the last decade.